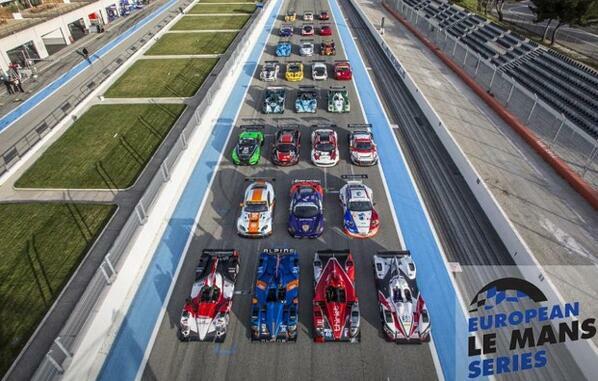 Big increase in the grid size for the ELMS in 2014 with 2 Signatech Alpines entered by the championship defending team. First race is once again at Silverstone on Saturday 19th April. No tyre deal yet announced and other details still sketchy at the moment. 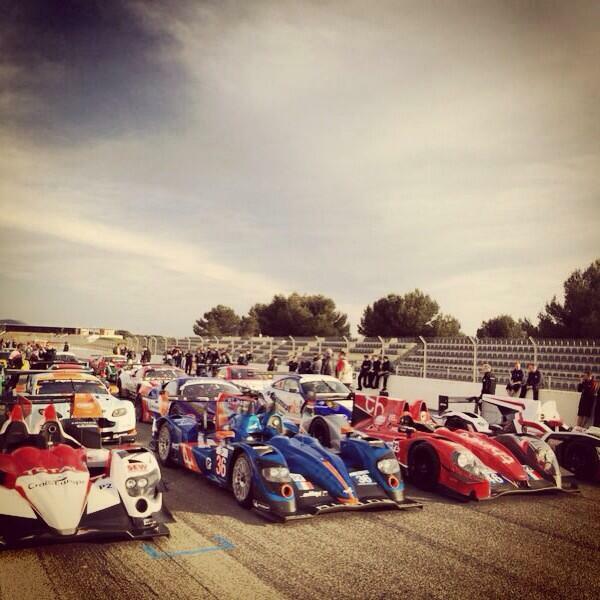 1 car accepted at Le mans, while the second car is once more on the reserve list. 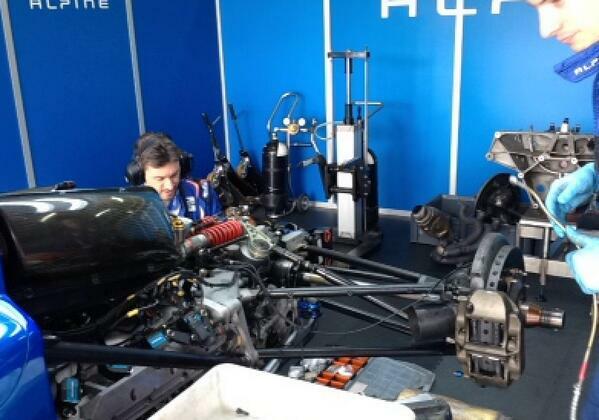 Some doubt now over the second Alpine ELMS entry as the ACO have listed the second car as a reserve for Le Mans, the team have therefore put the ELMS second entry on hold. Its a bit unfair on them as winning last years championship guaranteed them an entry so, logicly, the second car should also have been accepted as the teams entry as it probably would have been accepted as a single car anyway. 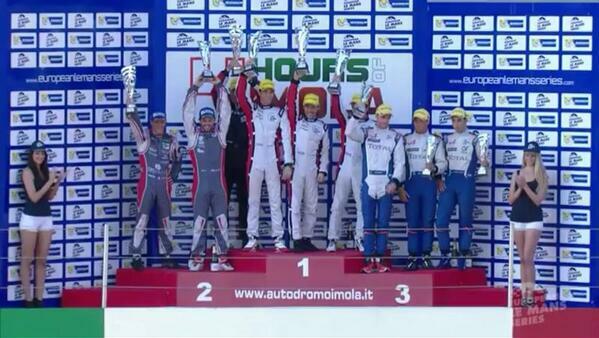 Long and short of it is the winning the ELMS has not really helped them out at all. Big loser is Pierre Ragues as he now finds himself without a drive this year, having been allowed (despite still being an Alpine contracted driver) to find another seat. British driver, Oliver Webb however could be the teams saviour as he has some funding and is in talks with the team for the second ELMS car...watch this space. cool video of the drives on a day off. 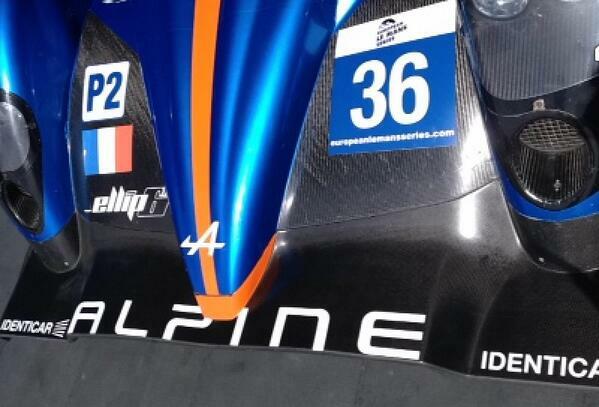 Kind of good news in that the Signatech Alpine team has switched from Michelin the Dunlop for the remainder of the season (including Le mans). Widely blamed for their off the pace performance at Silverstone in comparison to the other similar (read same) cars on Dunlops. Imola race now on, (Sunday 1pm.) live on motors channel. Much better showing by the Alpine team having qualified 3rd and currently running in second place, 3 hours, 35 mins to go. 3rd place finish and a much more competitive showing. Lost some time in the pits trying to start the engine and then had to make a fuel stop towards the end. 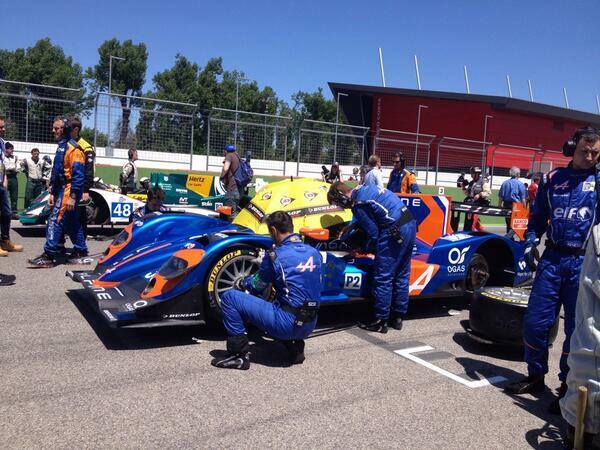 5 stops while the winning cars managed on 3...... Lemans is next up and its looking good for the team. 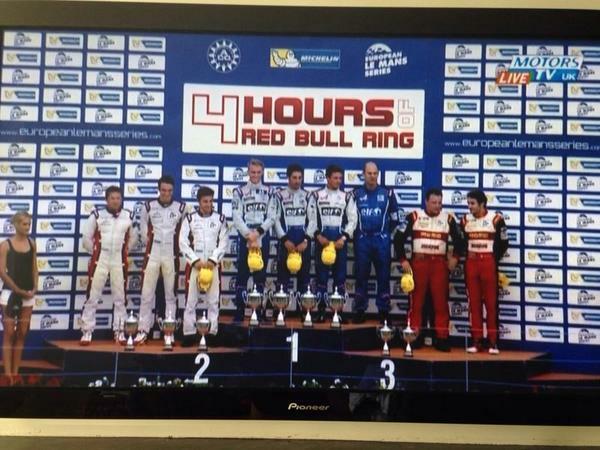 fantastic win at the Red Bull ring for the Signatech Alpine, leading championship as well now. 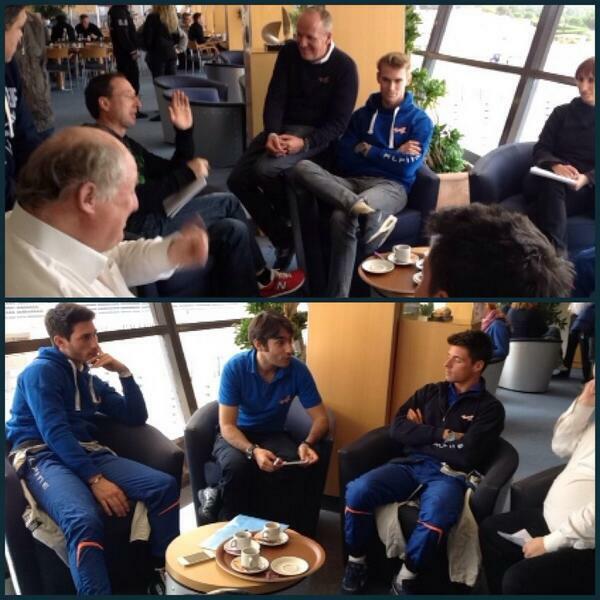 Final round on Sunday from Estoril. Alpine lead championship but permutations to decide the winner are endless. If Alpine finish either 1st or 2nd then they take the championship, finish 3rd or worse then it all gets a little complicated. Whatever, race on live on Motors TV from 13.10 (will cut away for a Clio cup race in between). Best of luck the team and drivers. pit lane, (not exceeding the speed limit though). A bit harsh we think and I reckon the ACO just didn't want to have to offer the team the guaranteed Le mans 24 hour entry, the prize for winning the championship, and go through the debacle as they did this year. The penalties placed the car 2 laps down and in 6th place although Paul Loup Chatin got the car up to fifth by the finish and with the Jota team having a difficult race and unable to finish higher than third, then the championship went to Alpine.